Emma is a junior from Pittsburgh, Pennsylvania studying Biological Basis of Behavior and pursuing minors in Hispanic Studies and Linguistics. She joined PBJ in her first semester at Penn after developing an interest in bioethics in high school. She is particularly fascinated by neuroethics, health policy, and the ethics of geriatric care. 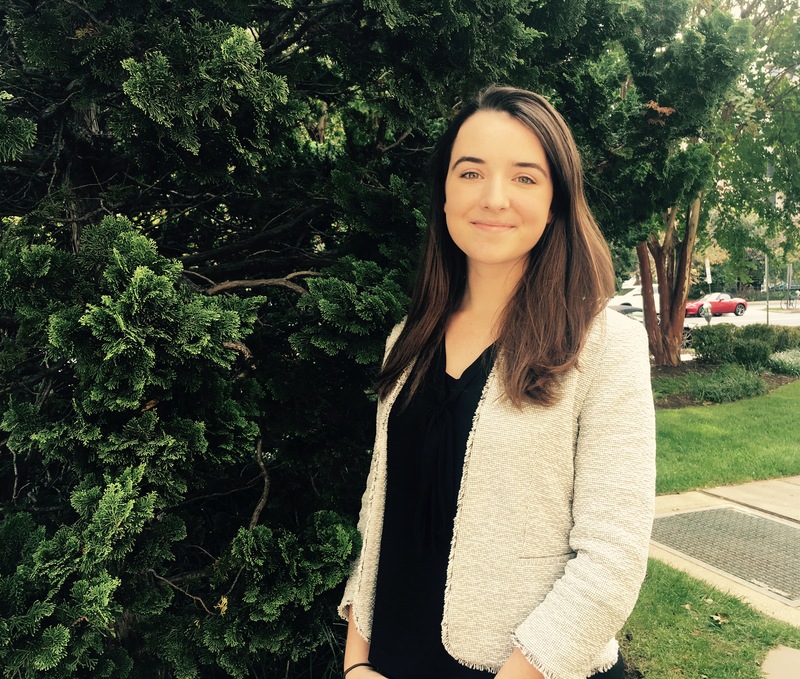 Outside PBJ, Emma is on the executive board of GlobeMed at Penn and is an Undergraduate Fellow with the Center for Neuroscience & Society. She also volunteers as a tutor and clinical volunteer for Puentes de Salud in South Philadelphia. In her free time, she looks after her plants, explores new recipes, and drinks a lot of coffee. Laura is a Benjamin Franklin Scholar at the University of Pennsylvania, majoring in Philosophy, Politics, and Economics (PPE) with minors in Architecture and Art History. As a University Research Fellow, she is researching the decision-making process of Penn Medicine’s organ transplant board in regards to screening transplant recipients. 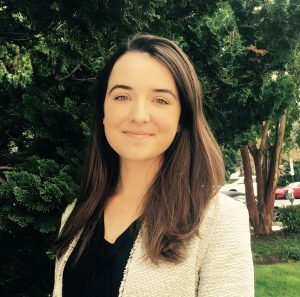 In addition, Laura is also a Research Assistant and Summit Coordinator at the Think Tanks and Civil Societies Program (TTCSP) where she is researching two main areas: 1) the state of think tanks in light of global geopolitical trends and 2) African think tank operations and capacity building. She has also lead a team of 4-5 research interns to coordinate six think tank summits to date across Africa, Asia, Europe, and Latin America. Laura is also a member of the UPenn Sailing Team and the Philomathean Society. She has a passion for architectural design and the history of art. 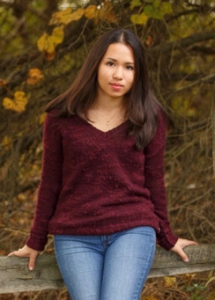 Carolyn Chow is a junior from Farmington Hills, Michigan who studies Health and Societies in the College. Carolyn has been especially interested in ethical issues in mental healthcare and end-of-life care since working with dementia patients in high school. PBJ aside, Carolyn is active in her church community, volunteers in the Philadelphia community with Service Link, coordinates the Medical Humanities program at the Collegium Institute, and is a fellow at the Center for Neuroscience and Society. 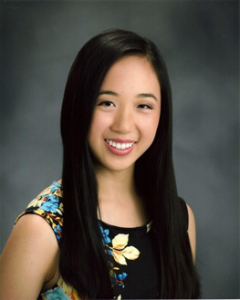 Among her favorite things are playing piano, learning other people’s stories and perspectives, and good Asian food. Carolyn recommends you watch Gattaca, which she loves for its epic story, gorgeous aesthetics, and imaginative and thought-provoking consideration of the consequences of embryo screening and genome editing technologies. 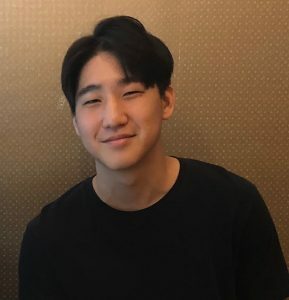 David is a sophomore from Daejeon, South Korea majoring in English and prospectively minoring in the Biological Basis of Behavior. He is interested in the intersection of literature and medicine, as well as ethical issues of mental illness, addiction, and geriatric care. Outside of PBJ, he is a Content Manager at the Penn Review, volunteers at Camp Kesem, and plays on the men’s club rugby team. In his free time, he enjoys watching sports and films (but not sports films), finding new music, and sleeping. Shreya is a Penn Engineering Rachleff Scholar studying Bioengineering (E’21). She works at the Laboratory for Cognition and Neural Stimulation, to characterize a form of non-invasive brain stimulation that may improve symptoms of aphasia after stroke. 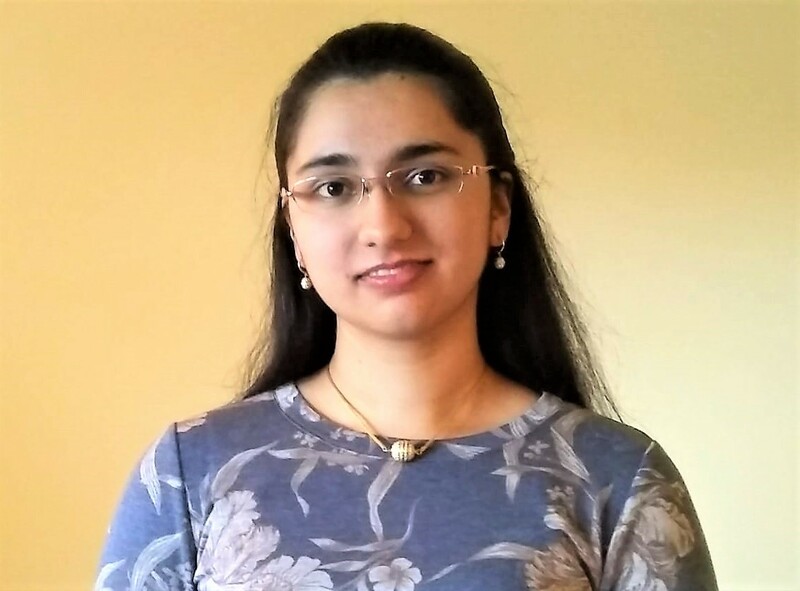 She is also creating a surgical device to reduce fatalities in cardiac valve-replacement surgery, under Penn Health-Tech and the Medical Device Club. She is an Intercultural Leadership Program Scholar and Student Coordinator, and is an active volunteer at the Hospital of the University of Pennsylvania. In her free time, she enjoys a good read, swimming, and painting. Shreya aims to pursue a future career as a physician-scientist. 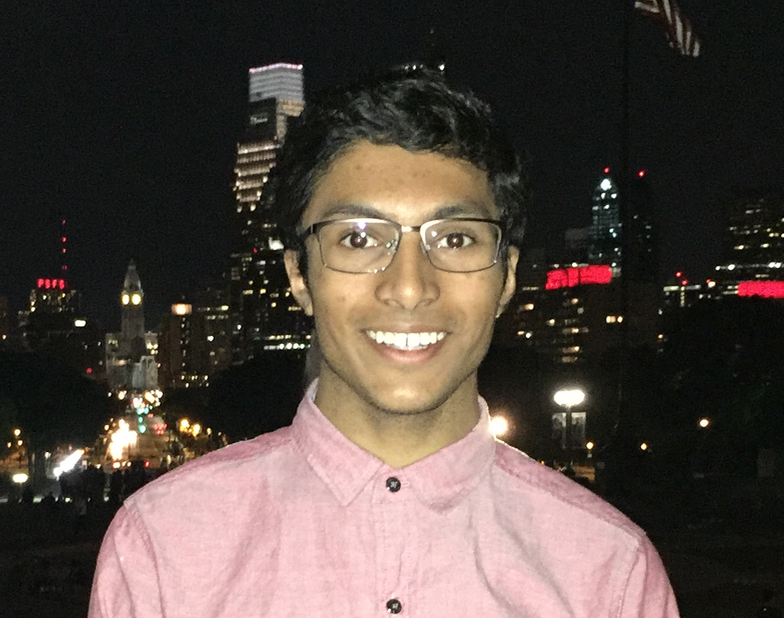 Aditya Rao (C’21) is a sophomore in the College of Arts and Sciences, prospectively majoring in Biological Basis of Behavior and Mathematics and hoping to pursue a career as a physician-scientist. Brandon is a junior from Piscataway, NJ, currently majoring in biochemistry and doing a minor in bioethics. He currently works at a lab at the Smilow research center, specializing in investigating the molecular biology behind drug addiction and depression. He is also actively involved as the philanthropy chair of the Sigma Alpha Mu fraternity, and spends time volunteering at the Presbyterian Hospital. In his free time, he enjoys playing and talking about basketball, drinking bubble tea, and swimming. After graduation, Brandon hopes to attend medical school. Nic is a junior in the College majoring in the Biological Basis of Behavior and minoring in Bioethics. He was born in Cali, Colombia, but lived in South Florida for most of his life. 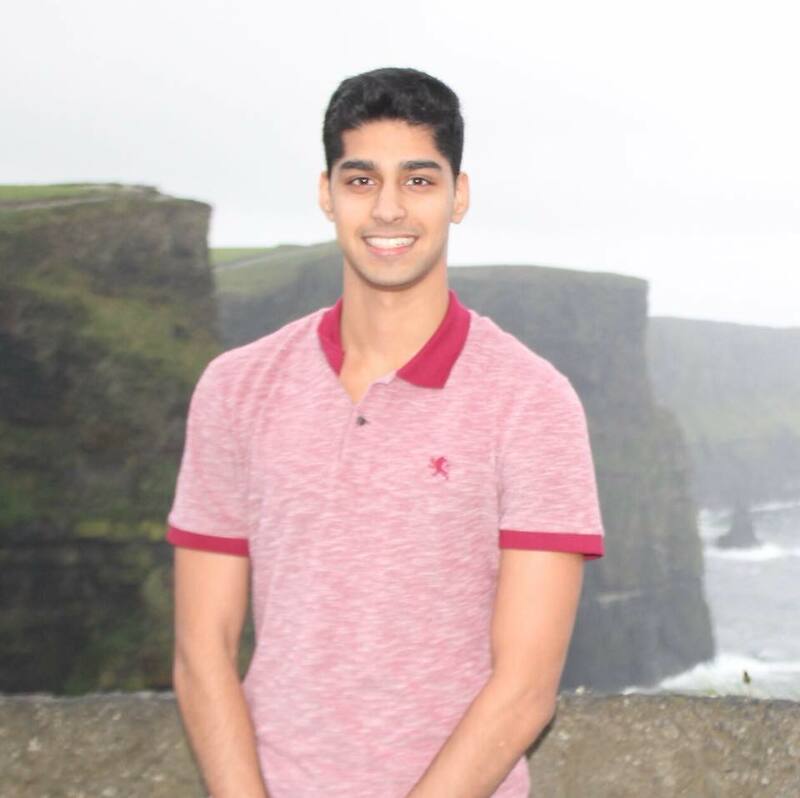 He became interested in bioethics during the summer before his senior year of high school, when he attended a program at the University of Notre Dame focused on the integration of science and ethics. He is most interested in the way bioethics influences the healthcare field, especially in physician decision making. 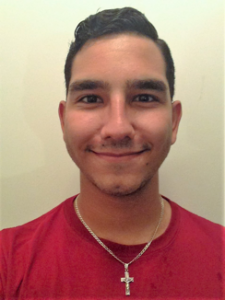 Last summer, he interned with the Pan American Health Organization (PAHO) in Panama City, Panama and rotated amongst the bioethics committees at 7 hospitals. Alongside PBJ, Nic is a member of Phi Delta Epsilon, a pre-medical fraternity, and works in a genetics lab focused on autism spectrum disorders. He loves dinosaurs and has an identical twin brother.